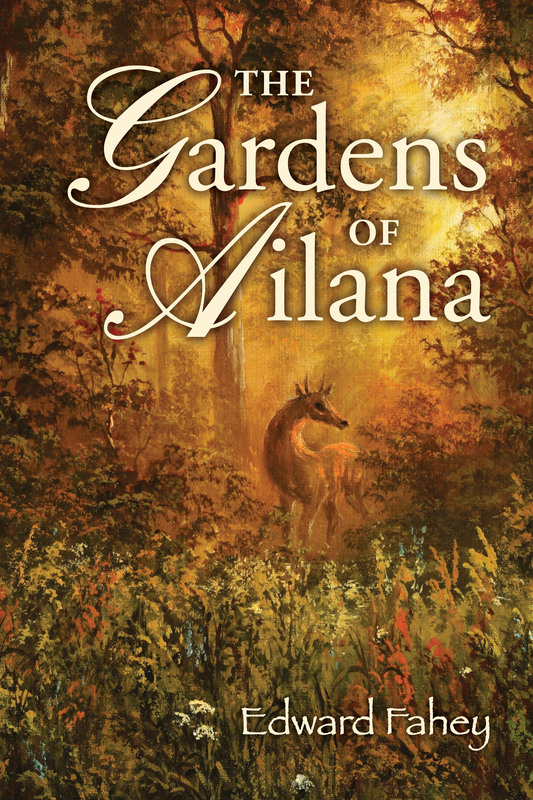 From Mamta Madhavan: “The Gardens of Ailana by Edward Fahey takes readers on an uplifting and amazing journey that transcends pain, abuse and a neglected life. It’s a story that will teach readers to love, heal and live a richer and more meaningful life. 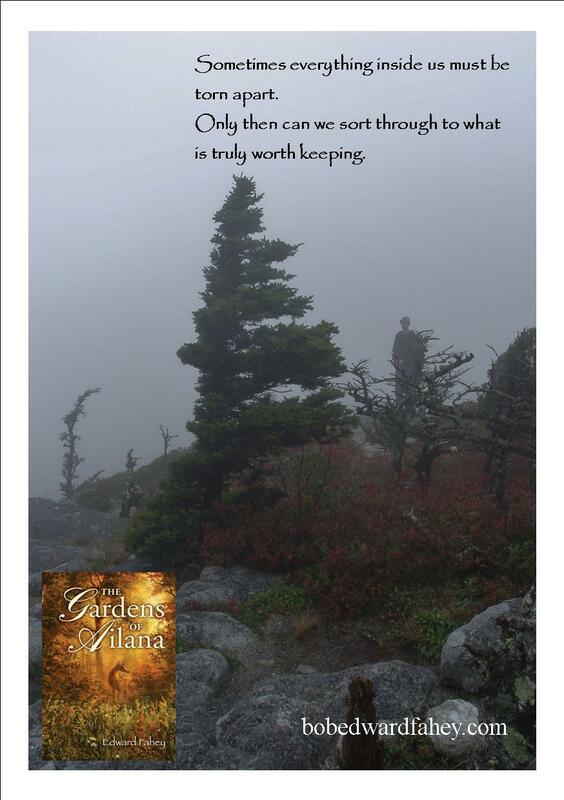 The story helps readers discover the healer hidden within themselves and the unseen things that exist in the universe. The book is about four different people from different backgrounds who meet at a common healing place to get healed from their scarred past. While in that place, they discover hope for the first time. The book delves into the complexities of the human spirit and also tries to analyze the pain that exists inside many of us. It’s a story of redemption and will take readers on a magical journey through the spiritual realm. There are places on this planet not confined to the logic of men or limitations of science. Pagans may have erected strange mounds, or circles of giant stones there. Religious seers built great cathedrals or temples where those stones had once stood. Legends spread about miracles and healing wonders, and for centuries pilgrims flocked in from all lands. Or they may have been left alone, unknown but to the few; tended by very special beings. 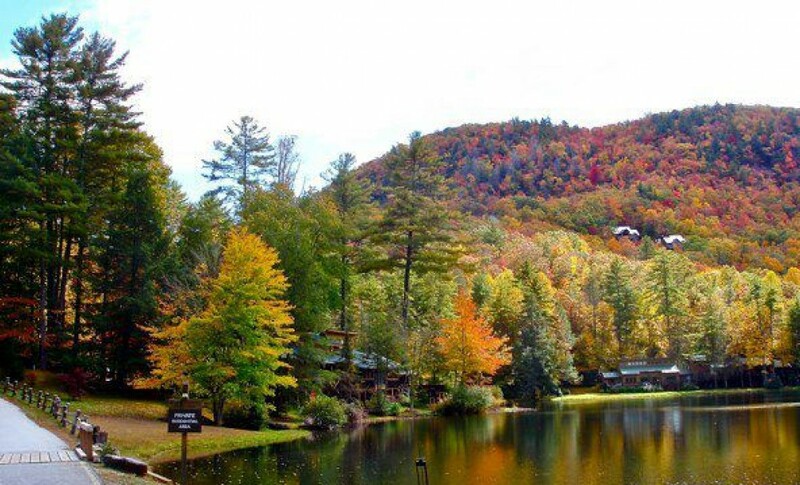 Something inside a few troubled souls draws them to these centers when they are ready. In our modern-day fictional tale, four people with very different backgrounds, each scarred by a horrific childhood, meet at a place of healing where one’s most crippling darkness must be faced down. In the rubble of their lives and broken spirits they learn that in their weaknesses lie their most profound strengths. In their festering wounds they find hope. In “The Gardens of Ailana” we see through the souls of mystics, experience laying-on-of-hands from the healer’s point of view. Feel at home among wonders and magic. This is the book others have been laying the groundwork for, and building towards. We may learn to heal ourselves and others. We might find answers to some long-troubling questions. What if everything does serve some purpose? When is it not right to forgive? Beyond all the religious hype, what is Heaven really? How does karma work? – And this time say it so I can understand it. Is there any ultimate balancing of goodness and wrongs? What happens when I die? When my child dies? Is there a Heaven for stillborns and suicides? In this moving, mysterious tale of redemption, we explore that intimate pain we all carry inside us, marveling at the rich complexity of the human spirit. And at the simple beauty and logic of what lies beyond. 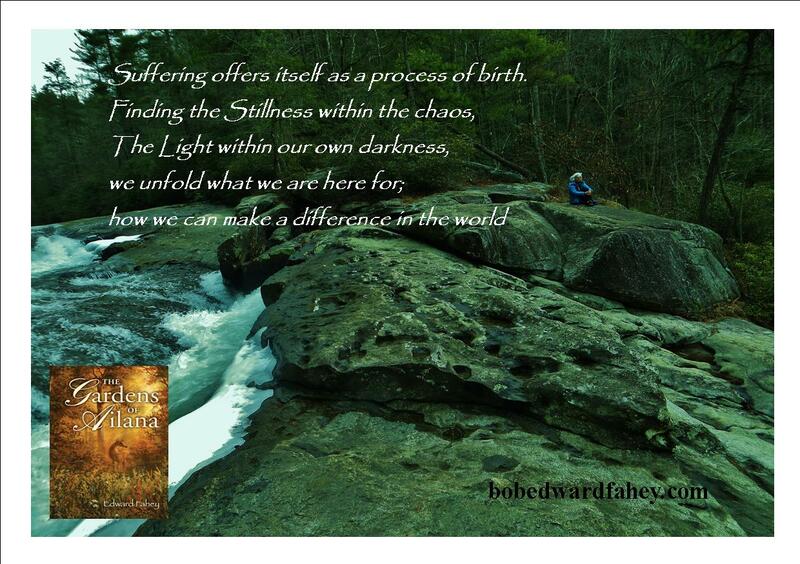 Overcoming abuse and neglect, transcending pain, learning to love, live, and heal. This is an amazing journey. It will make you glad to be alive. I don’t know how to accurately describe this book. Suffice it to say, I just finished it at 3:15 in the morning. This books affects you, stays inside you, snuggles into a warm little spot in your heart. I am certain I will read this again and again, probably starting tomorrow. It makes me want to be a better me. It makes me hope that maybe I can. It makes me know that there is so much more…………. “Just finished this Wonderful book. I wasn’t sure what to expect when I began the story but knew it was something I genuinely needed to read. So, I found a warm spot in the sun and began an incredible journey into a forest filled with wisdom, magic and PEACE. “Being raised Roman Catholic it is easy to have guilt ingrained into one’s soul before they’re barely out of diapers. Even now at the age of 60, and having walked away from the church more than 40 years ago, I find I STILL carry much of that guilt, but clueless as to what it’s even about. I think if there is a single theme that this tale carries throughout, it would be Forgiveness — even when you aren’t aware of what or toward whom (including oneself) — because, Forgiveness isn’t an Action and “The Gardens of Ailana” teaches more on this single ‘word’ than any book, or movie, or lecturer I’ve ever encountered. Reading the third book by Edward Fahey I expected exquisite prose, challenging characters and an engaging tale; ‘The Gardens of Ailana’ meets all of those expectations and more. I like to feel informed by novels so that by the end I feel I have learned something and my brain has had a workout. Having read this book not only my brain but also my heart and soul have been well nourished. The concepts have stayed with me long after I read the last page and in those sleepless hours before dawn I often ponder the questions Edward Fahey raises in this his latest novel. Is forgiveness always right? Is there real magic in the World? To name just two! The story explores how four people all with the most appalling childhoods are drawn together to a place of healing and magic where they meet a true healer, Ailana, a character inspired by real life healer, Dora Kunz. As they all gradually open and start to heal themselves they find the balm of healing others. They find their own past sufferings did in fact have a purpose. Synchronistically, as so often happens I have recently read about how in real life those who suffer from Post Traumatic Stress Disorder will sometimes devote their lives to the service of others. The author describes this book as a handbook for mystics and healers. I am neither but ‘Gardens’ has made me want to really learn how to heal with Therapeutic Touch, how to truly listen and to quite simply ‘grow’. “There is magic here, and a pervading sense of wonder. This is a magical story, wreathed in tragedy and infused with an almost effervescent resilience. Before there is time, or form, there is Potential. All things are possible. There is Caring before there is anyone to care about. And before we create raging and fear. Before guilt there is the purity of true Innocence. Before knowledge there is Knowing. Ailana looked out into the vastness with her eyes closed. In her heart she was smiling, and that world beyond worlds smiled with her. She was dying. But this only mattered to her body. Her spirit was not confined much to that these days. She had a few more people to help first, and then she could step free of it. A few who had been fighting their ways out of their own darkness seemed so very close to breaking through. It was time. They were ready. This book is for those who hurt for something more in their everyday lives. Who desperately need to feel connected to something Higher, richer, more meaningful. No matter how much they give to others, no matter how they fill up and over-stuff their lives, they always feel they’re pulling up short. It is for those who need to feel again. To feel something far beyond life’s daily drudgeries. It is for those who need to know what it’s like to heal, and to be healed. Great miracle-working teachers have tried to tell us that everything they could do, we could do. They say things like, “All that I am, you are. The difference is that I know it, while you have yet to realize your true power.” Each of us can be a healer. The ever-widening couch potato who gets up off the sofa to share his love of books with small children. The waitress with a cheery attitude greeting someone locked in misery who has left his lonely apartment for some comfort food. Everyone has magic. Developing as a healer, or letting yourself heal, is not so much learning some mumbo jumbo techniques as it is finding what you need, and what you truly are, already inside you. And then getting out of your own way. There will be some who read this almost as fantasy. Others will see it more deeply. There are those who dwell among us, and yet who live in a much different world.